Law enforcement in Dallas, Fort Worth, and across Texas will be increasing the numbers of officers on patrol during New Year’s Eve, and all with one goal in mind – pulling over drivers and making DWI arrests. The two questions that new clients most often ask me when they’re facing a Driving While Intoxicated charge are: (1) What should I have done before I was arrested for DWI, and (2) What should I do immediately after I am arrested for DWI? While my judge was trying to be funny, he really was not far from the truth. The problem I see over and over again with citizens who are detained by the police is that they often believe there is something they can say or do to avoid being arrested for DWI. The simple fact is that once the officer has pulled someone over and determines that the person has been drinking alcohol, it’s almost certain that the officer is going to arrest the driver regardless of whether or not they’re actually intoxicated. However, clients believe that they can somehow talk their way out of being arrested, do a really good job on the field sobriety tests, or just fully cooperate with the officer and that the officer will let them go. In reality, the client is actually just giving the police officer evidence that the prosecutor will use to try and prove that the client was, in fact, intoxicated. 1. If you have been drinking, call a cab, get someone to drive you home, or just stay at a friend’s house for the night. If you have truly had too much to drink, there’s no reason for you to be driving and put your life and others’ lives in danger. On the other hand, if you have been drinking but you’re not intoxicated, there’s still a strong likelihood that you will be pulled over and arrested simply because you have consumed alcohol, even if you are not intoxicated. 2. If you are going to drink alcohol and drive, make sure you eat a meal that includes protein and complex carbohydrates before you start drinking. Alcohol is a completely water-soluble compound, which means it is quickly and easily absorbed into the blood stream through the small intestine. That means that anything which delays the stomach from emptying the alcohol you consume into the small intestine will decrease not only the rate of alcohol absorption, but also the intensity of the effects that alcohol has on your mental and physical faculties. Remember, if you have been drinking and you get pulled over, you’re most likely going to be arrested for driving while intoxicated regardless of whether you’re actually intoxicated. However, it makes it far more difficult for you to be prosecuted for DWI if you follow the above advice instead of trying to talk your way out of a DWI. 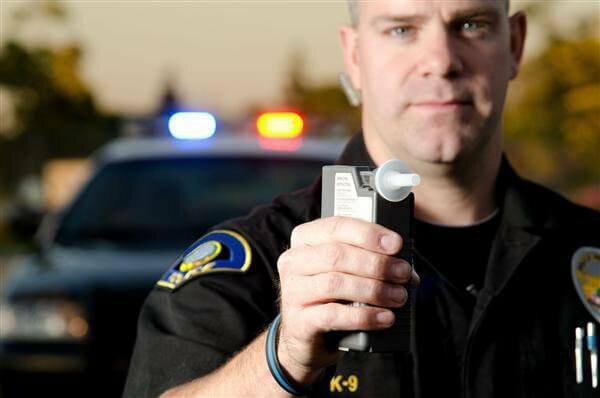 In our next article, I’ll tell you what to do after you have been arrested for DWI. 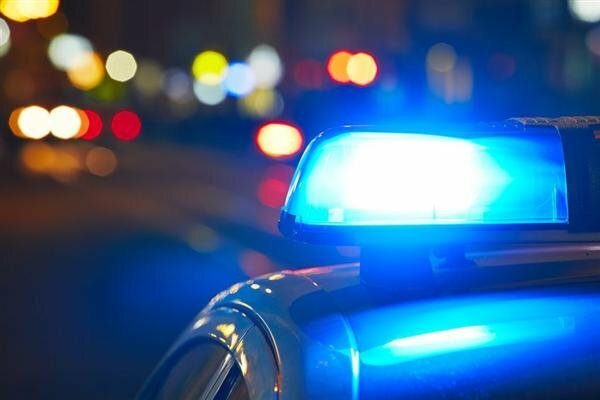 If you or someone you know is arrested for Driving While Intoxicated, make sure you contact the criminal defense attorneys at Chad West, PLLC in Dallas, Texas for aggressive representation of your Driving While Intoxicated case. Our phones are answered 24/7 at (214) 509-7555.